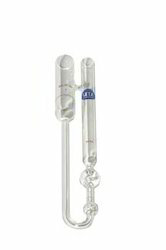 Made as per ASTMD-88 specifications with two jets one Universal and Furol Jets made of Stainless Steel. Stirring is done by hand with turn table arrangement (without strainer, withdrawl tube and glasswares) suitable to operate on 200 volts AC Mains. - Measurement is more larger than BDV-S series. 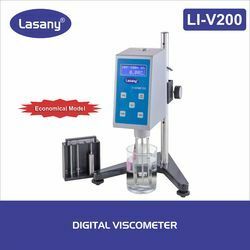 Saybolt Viscometer apparatus is made as per ASTMD -88 specifications with universal and furoljets made of Stainless steel. Stirring is done by hand with turn table arrangement without stainer, withdraw tube and glasswares. Suitable to operate on 220V AC mains .Electrically Heated with Energy regulator control.